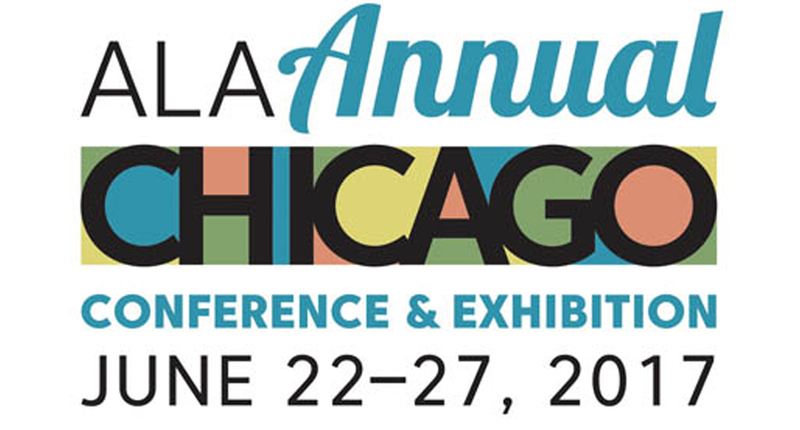 Ideum will be in New Orleans June 22-25 for the annual conference of the American Library Association (ALA). 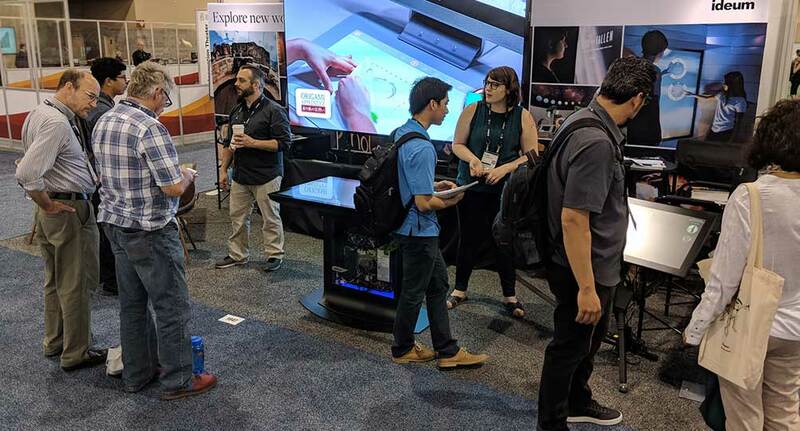 Join us at booth 638 at the Ernest N. Morial Convention Center to see some of our latest software projects and learn more about our multitouch tables and displays and innovative AV installations. 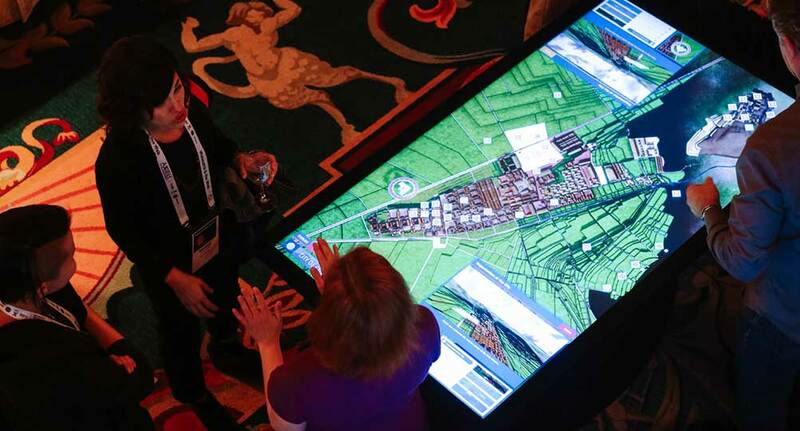 As libraries continue evolving into community spaces providing an ever-wider range of learning opportunities, the advantages offered by digital interactives—in particular, their ability to make previously inaccessible collections available to the public—are becoming increasingly clear. In fact, a recent case study conducted by McGill University employed Ideum technology to explore different ways of using touch tables to foster deeper and more meaningful investigation. Ideum’s Creative Services group has developed numerous interactives allowing visitors to explore science, art, and history collections. For the Omeka Everywhere project, we collaborated with the Roy Rosenzweig Center for History and New Media at George Mason University and the University of Connecticut’s Digital Media and Design Department to develop a multitouch table and mobile application utilizing Open Exhibits software. Supported by the Institute of Museum and Library Services, the application allows educational institutions to open online collections to mobile users and pair the mobile app with multitouch table or wall experiences. In addition, our touch tables are in use in numerous libraries and educational venues, including the Brownsville Public Library, the Cedar Rapids Public Library, the Columbus Metropolitan Library, the Cuyahoga County Public Library, the Lansing Community College Library, the Oklahoma State Library, and Stanford University’s Green Library. 2018 has been a busy year for conferences at Ideum. To round out the year, we’ll be at the Association of Science-Technology Centers Conference in Hartford, Connecticut in September, and then in November, we’ll join the Denver meeting of the Museum-Computer Network. We look forward to seeing you there!